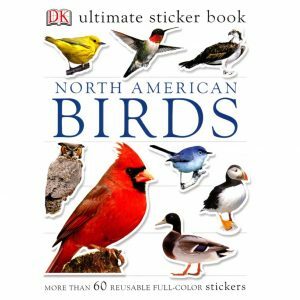 Stockdale’s Birds coloring book features 19 drawings of birds based on original art work by Susan Stockdale. 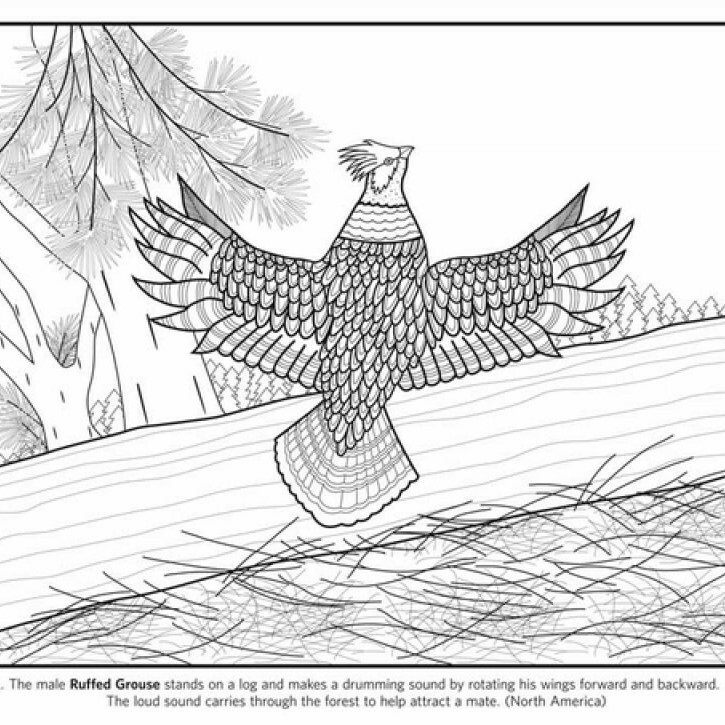 Coloring pages are blank on the back so they can be cut out and displayed. On Sale! 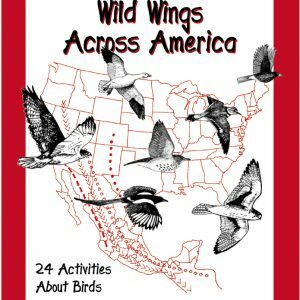 You will find 19 of Susan Stockdale’s pictures featured as line drawings in this coloring book. Her full-colored paintings are also shown as small pictures on the inside front and back covers. 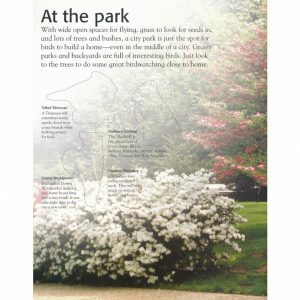 When you color in the line drawings, you can copy her originals or you can try out some color combinations of your own. We’ve left the last three pages of the coloring book blank so that you can create your own pictures.